I have a confession to make. I woke up one morning and discovered that my clothes were snug. More than I was comfortable with. I had been doing a lot of traveling, and meeting a lot of people. A sports injury sidelined me from running, but my schedule was so packed that I quit exercising altogether. As I was growing my client base, I was also growing another base: my waist. I was in a constant state of anxiety, and racing from work to church to home. Yes, I was successful, but at what cost? How many of us pursue success at the cost of our personal well-being? Far too many of us, I'd venture to say. Yet our success will be short lived unless we make time to take care of ourselves. When I was lying on a gurney in the emergency room, staring at the bright lights in the trauma center, I realized how quickly things can change when my body is not taken care of. So I'm offering these suggestions so that as you succeed, you will be able to enjoy your success with good health. Studies show that dehydration affects our performance. Be sure to drink at last 8 glasses of water a day to stay on track with your sales and business goals. Sleep deprivation affects our thinking and our performance. Getting enough sleep is essential to business success. 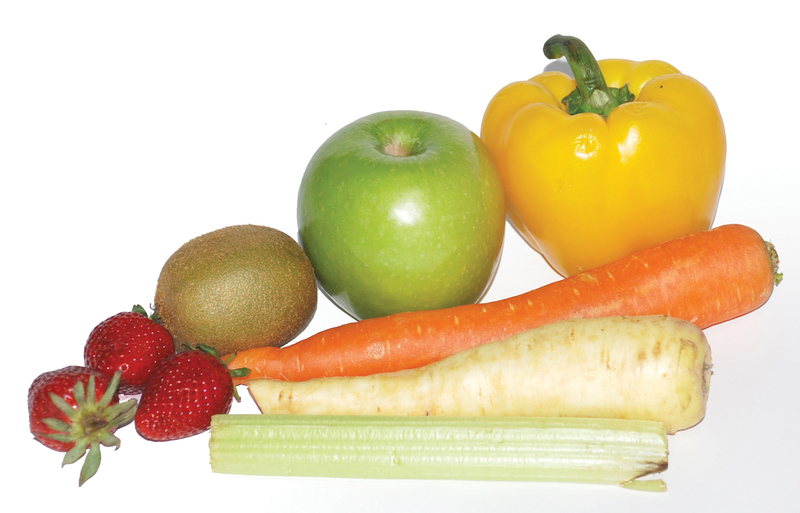 Fruits and vegetable have vitamins you need to feel your best. The right fuel for your body energizes you to tackle your biggest challenges with power. Exercise releases dopamine, the feel good hormone, clears you head. Just walking 30 minutes a day 5 days a week brings fresh perspective. When you think better, you are more successful. Connecting with God connects you with wisdom to handle the challenges you face everyday. Moderation is the key. Relying on drugs to get through the day or relax works against you. 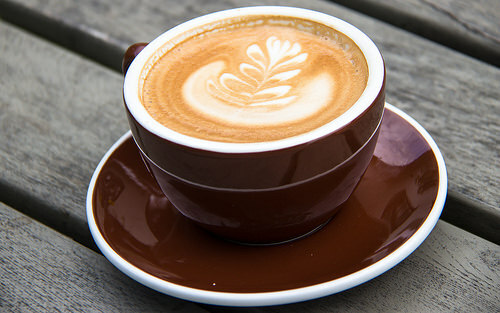 The less dependence you have on caffeine and alcohol, the better you will feel. Good health starts with your mouth. 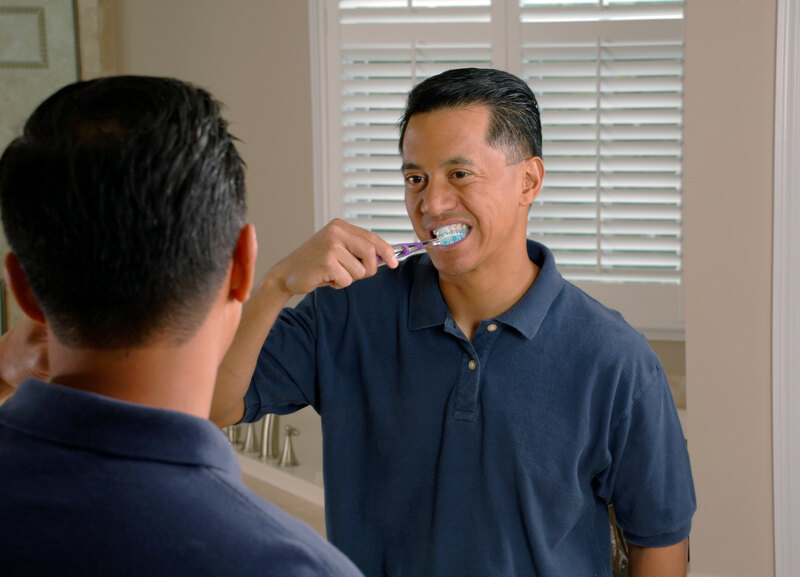 Research shows that heart health is affected by oral hygiene. Healthy mouth, healthy body. Staying healthy is the foundation of your success. Without a strong body, your success is like a house built on sand. When storms come, they erode the foundation and the house eventually collapses. Likewise, without good health, your success will be built on shifting sand, and will be short lived. Make the time to eat well, get enough sleep, exercise pray, and take care of your body. Then you can enjoy the success you build!